astTECS THE TRUE IP PBX : Are You Looking FOR A BUSINESS WITH..... Low Investment & Higher Returns, Fast Growing Market Trend, No Royalty. Then Your Search Ends Here With Fastest Emerging Award Winning Global Brand in Telecom Sector astTECS India. Then what are you waiting for. Pick up your phone & reach us directly to be one of our partners. 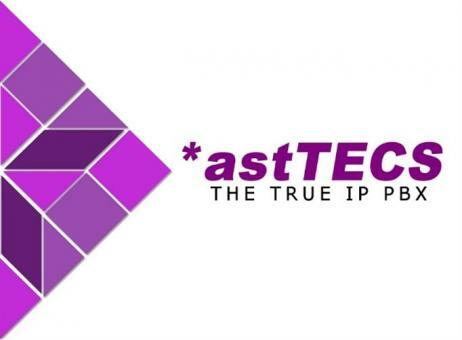 *astTECS is a Telecom centric enterprise - Head quartered in Bangalore,India with a vision to revolutionize the IP PBX market with the Open Source Technology . We are the fastest growing brand in unified communication and enterprise mobility products based on Asterisk open source. *astTECS provides the latest technology and equipment to give best services to our customers. We offer a wide range of products. For More Detail Visit Our Website.